Are You Utilizing Small Teams in Your Business? 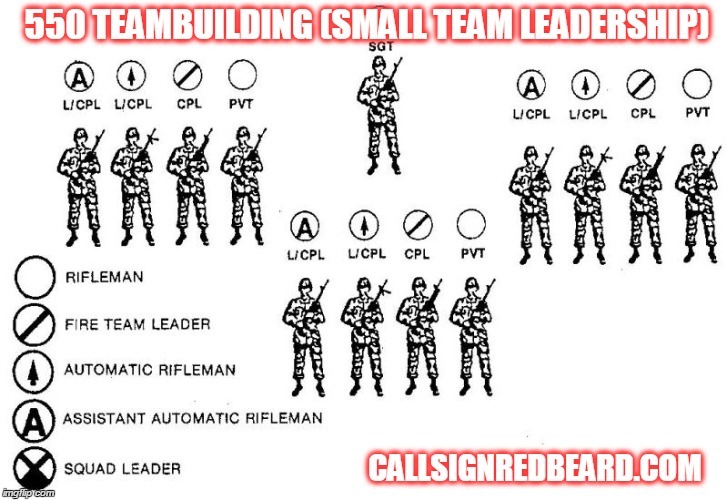 The notion of small team leadership isn’t new by any stretch, as you can see from the image below that comes from a decades old military manual. After its successful use in recent years by special operations troops, many businesses, government entities, and even churches are seeing its benefits and practical applications. Are you currently working with a small team concept? Have you tried small teams in the past? Do you know which one of the soldiers above would be your spot on the team? For answers to all these questions and more, get in touch. If you want to investigate small teams before calling me to consult with your group, check out the amazing book, Team of Teams by Gen. Stanley McChrystal. 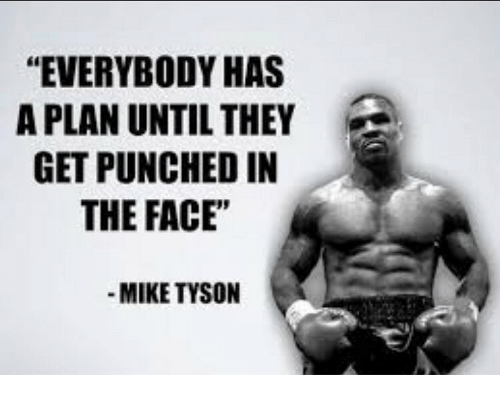 What does getting punched in the face have to do with goals? 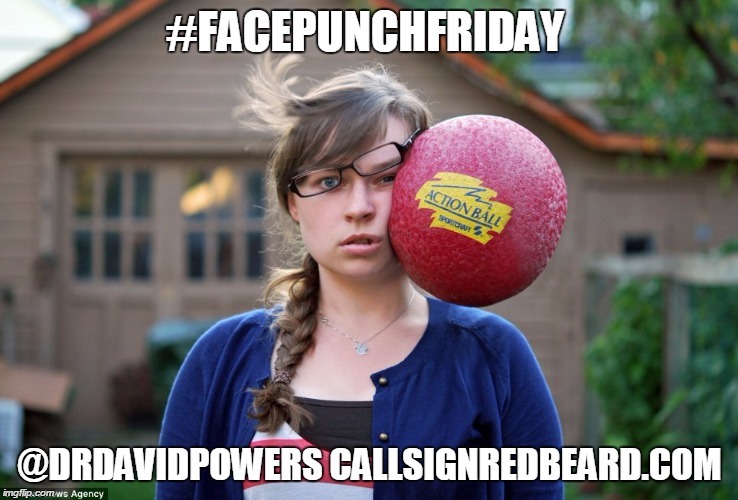 In case you haven’t been checking in with them or didn’t know, every Friday here at my office is Facepunch Friday. It’s the day we celebrate proper goal-setting in the face of adversity. 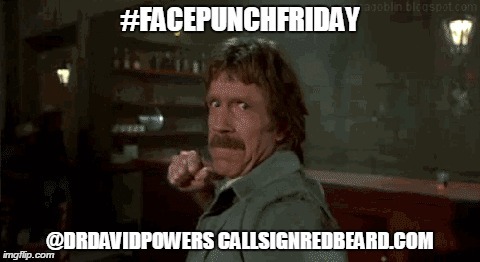 Check in with us each Friday on our social media outlets and we’ll post a new Facepunch Friday pic. If nothing else, enjoy the fact that someone besides you is getting popped. On Twitter just search for #FacePunchFriday, and you can see old ones. If you need help with your personal goals or those for your team to help make them robust despite problems, give me a call. I need some input from you on the best teambuilding movies out there. I’d love to get some ideas from you before I put together a poll to vote on the top ten. My only caveat is that it has to be at least a small team and not a couple. For small team I’d go with 5 or more. Please feel free to nominate yours in the comments. Don’t worry about hitting any doubles. I’ll take that into consideration for the poll. PS…After reviewing my list, I’m seeing that most of the team movies I like most involve illegal activities, so feel free to find some good guys too.